The investment world has seen increasing growth in environmental, social and governance (ESG) investing over the past several years among both global institutional and retail investors. As a result, companies may face new challenges sooner than previously anticipated and investor expectations regarding ESG are complex, varied and still shifting. As the world’s largest ESG research provider, we’ve observed increased interest from the issuer community as companies seek to understand how to better navigate this space. 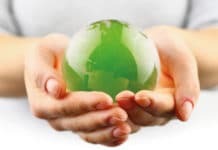 While reliance on voluntary corporate disclosure alone may call into question the objectivity of ESG analysis, it is likely to remain a key input source and a channel for corporate issuers to engage with investors on key ESG themes. The practice of ESG investing began in the 1960s as socially responsible investing (SRI), with investors initially excluding stocks or entire industries from their portfolios based on their involvement in business activities, such as tobacco production or their implicit support of the South African apartheid regime. 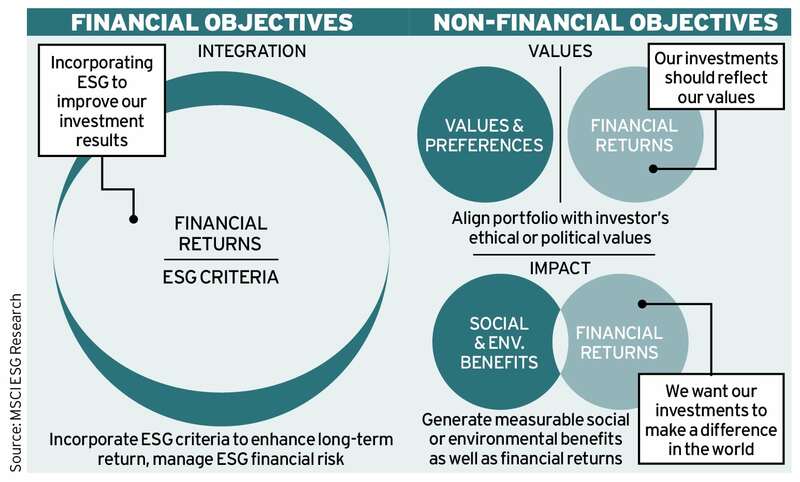 While ethical considerations and alignment with values remain common motivations of many of today’s ESG investors, the field is rapidly growing and evolving. Many investors now look to incorporate ESG factors into the investment process alongside traditional financial analysis. We have identified three common investor objectives (see graphic below) when it comes to ESG investing. Investors may approach the integration of ESG in a variety of ways, but the primary goal is typically to improve investment returns. Our recent Foundations of ESG Investing series explored a possible causal relationship between changes in ESG ratings and changes in financial variables – what we call ESG momentum. We found that high ESG-rated companies tended to show higher profitability, higher valuation and lower risk of ESG controversies that could impact share price. has largely been fuelled by adoption of ESG benchmarks by large institutions that have historically shied away of this emerging investment area. For example, Swiss Re in 2017 changed its global equity and fixed-income policy benchmarks to an ESG benchmark (specifically adopting MSCI ESG Indexes) for actively managed listed equities and corporate bond mandates, representing approximately $130billion. On the retail investing front, in early 2018, online broker Merrill Edge began incorporating ESG Ratings information from MSCI ESG Research into its user interface to provide investors with information they may use to better align their portfolios with personal values and other ESG considerations. These new ESG assessment capabilities opens ESG investing doors through unique and differentiating strategies, ultimately seeking informational sources that go beyond traditional disclosures, to identify outliers. Objectivity of any assessment that is based on corporate reporting alone is a challenge and a concern for investors. It is particularly worrisome in the case of ESG assessment, given that these disclosures are still largely voluntary and not subject to regulatory (or even auditor) oversight. A 2017 PwC survey of US investors found that 62 per cent felt they don’t ‘have enough trust in the information companies report’ to be confident in investment analysis and decisions. Institutional investors have pressured companies to disclose more of their ESG practices and many companies have responded favourably, but such voluntary disclosure will always have its limits. Investors instead often rely on a much broader set of data sources. In the era of big data, data extracted from a wider variety of publicly available sources can provide a more accurate and complete picture of companies’ ESG risks and performance. MSCI ESG Research uses a variety of data sources to inform our ESG assessments. In addition to company disclosures (e.g. annual financial reports, sustainability reports, proxy reports and web information), we utilise external and public data sources, including specialised academic, government and NGO datasets and more than 3,000 global and local news sources. We do not use private or confidential information, with an aim of both transparency and traceability of sources. 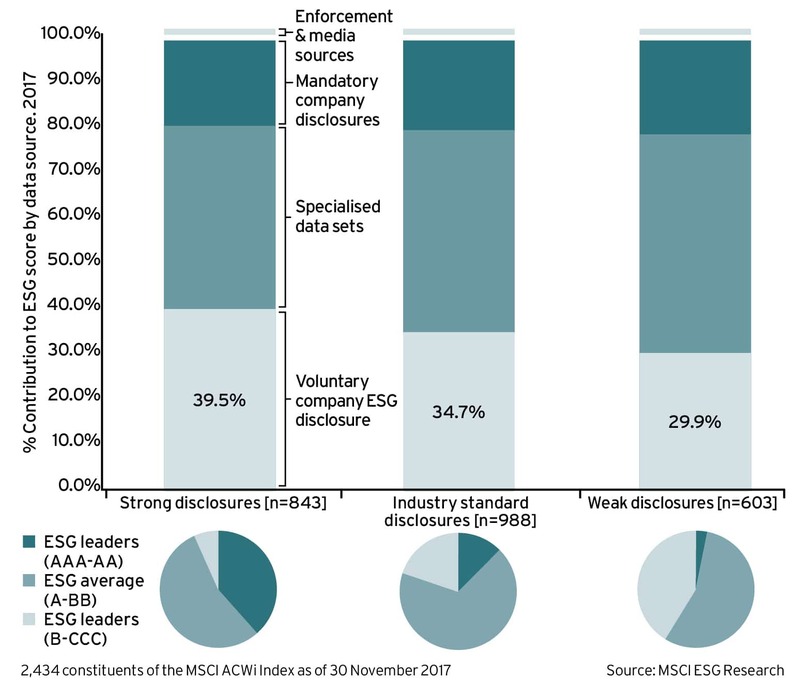 A deconstruction of MSCI ESG Ratings shows that, on average, only 35 per cent of a company’s rating is driven by voluntary corporate disclosure; the rest is derived from other alternative sources (see graph above). What does this mean for companies? For one, it debunks the myth that increased disclosure will guarantee a significant improvement in a company’s ESG ratings assessment. Increased disclosure can influence the assessment, but only up to a point. But this should not discourage companies from continuing to improve their reporting. 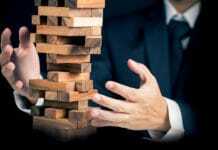 On the contrary, it should motivate them to focus and fine-tune their efforts on strategic programmes and initiatives that mitigate the key ESG risks they face, knowing now that investors are leveraging other informational sources. Companies can also view reporting as an opportunity to engage investors on their long-term strategy. Over the years, we have witnessed a spike in investors’ influence on the extent and scope of issuers’ ESG disclosure. This demand for more data from companies comes in a form of proxy voting, support for developing reporting guidelines, such as the Sustainability Accounting Standards Board’s, and push for regulation to broaden reporting requirements. A recent study by Ernst & Young on FSB Task Force on Climate-related Financial Disclosures (TCFD) disclosures and recommendations and implications for boards found more than 100 global organisations with a market capitalisation of over $3.5trillion are already committed to TCFD disclosures. The study also highlighted that organisations that commit early have a first mover advantage to set the tone by proactively engaging with investors and shareholders around climate-related disclosures and to take control of their revised corporate reporting narrative. A major win has been the increasing trend in corporate disclosure adoption, despite the recommendations being largely voluntary at this stage. Investors have supported the various initiatives that encourage better company disclosure on ESG issues, including enlisting regulators to compel disclosure on select ESG topics or metrics and working with exchanges to include more sustainability disclosure as part of their listing requirements. The investor perspective on ESG and corporate reporting, as well as need for data and analysis, will likely continue to evolve. As investors’ expectations rise, the companies that best and most effectively respond to this reality may be better positioned to tackle the still expanding ESG landscape and its impact on their shareholder relationships. As Global Head of Research for MSCI’s ESG Research group, Linda-Eling Lee oversees all ESG-related content and methodology. MSCI ESG Research is the largest provider of ESG Rating and analytics to global institutional investors. Linda leads one of the largest teams of research analysts in the world. She and her team have been widely recognised as the best SRI/ESG researchers by market surveys and awards. 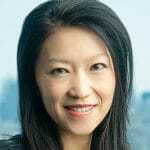 Linda joined MSCI in 2010 following the acquisition of RiskMetrics, where she led ESG ratings research. Linda received her AB from Harvard, MSt from Oxford, and PhD in Organizational Behavior from Harvard University. 2.By number of staff and clients based on public information produced by Sustainalytics, Vigeo/EIRIS, Oekom, ISS and Trucost as of August 2017. 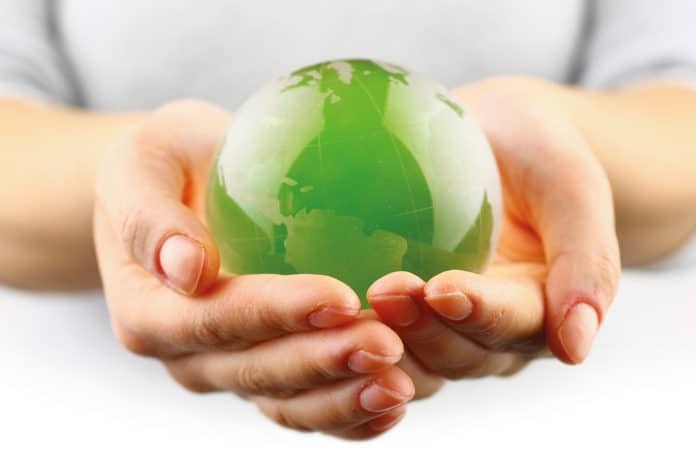 3.Foundations of ESG Investing series can be found on www.msci.com.